I’m kind of excited to see this movie! 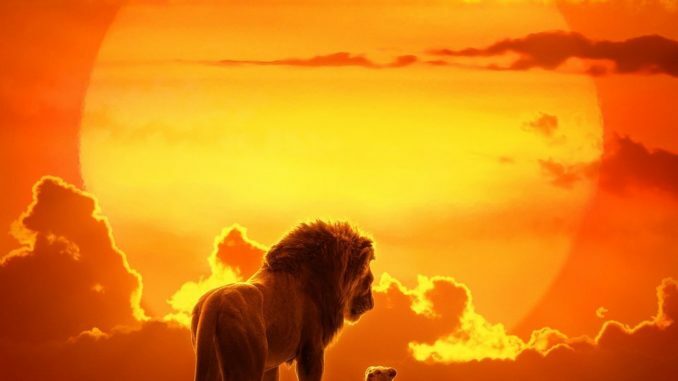 Disney has dropped a new trailer for its “live action” version of “The Lion King”. I say put live action in quotes because there is nothing actually real about this movie. It is all done with realistic special effects. Directed by Jon Favreau and with the voices of Donald Glover, James Earl Jones, Chiwetel Ejiofor, Beyonce, Seth Rogen, Billy Eichner (just to name a few) opens on July 19.